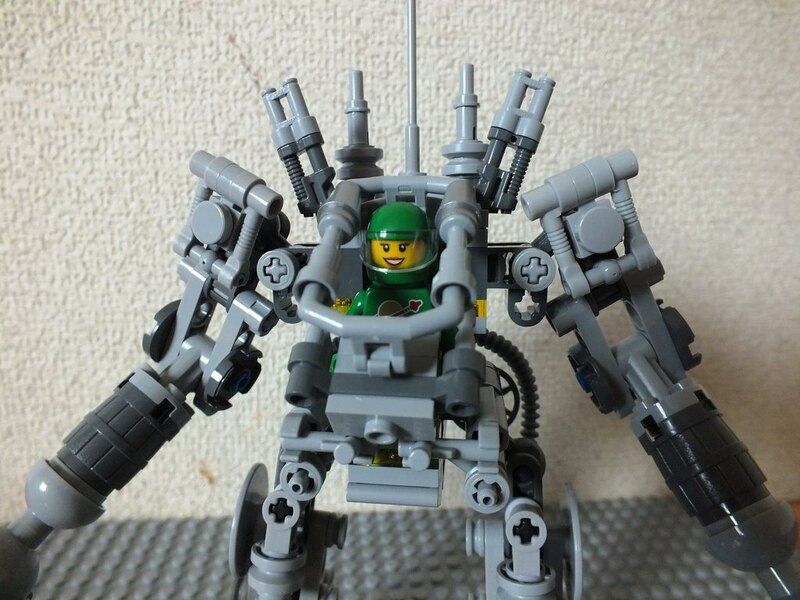 I bought the Lego Ideas set: Exo Suit. I had followed its development for a while, since the day I randomly learned that the project had been accepted. 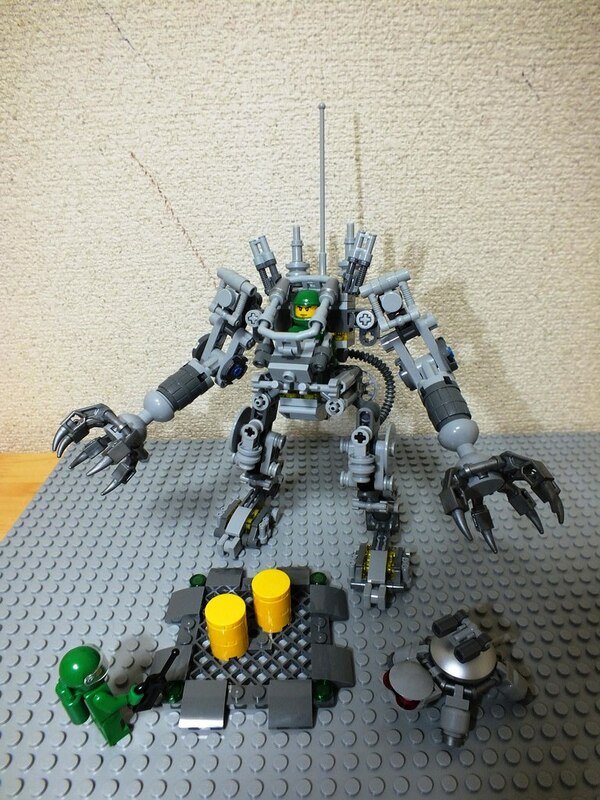 In short, if you don’t know Lego Ideas, it’s a section of Lego where you can submit your own creations and/or… well… ideas… and if they get the support of more than 10,000 people, the Lego design team will look at it, and if it’s feasible, will most likely turn it into an actual set. So, yeah, since the first time I saw the Exo Suit, I fell in love with it. The final product is slightly different from the original project (this will happen with Lego Ideas, as actual mass production has to satisfy a certain number of criteria), but it’s pretty awesome looking nonetheless. It was a quite interesting build, quite different from the usual sets, mostly because it’s almost entirely composed of small pieces. I like the end result even if I find it a bit fragile here and there (even if I don’t plan to use much except for pictures and such). I hope you’ll see it again sooner or later in various scenes. One thing that’s both interesting and somewhat frustrating with Lego Ideas set (at least the two I have) is that the pieces are not separated in numbered bags. Which means that I usually have to finish the set in one building session (well, in theory I don’t have too, in practice, it’s too dangerous to leave some pieces out in the open with my daughter around). Also, you may have noticed that contrarily to some other (bigger) builds, I didn’t sort the pieces beforehand (mostly because I didn’t have the time). It made the construction more fun, but sometimes it would also drive me nuts when it would take me five minutes to look for that very tiny piece that’s hidden somewhere in the box.